Distributors keep the modern world of commerce moving, and they need software that can keep up. While many programs seek to address the major concerns of the industry, nothing works as well as custom software. Custom software development addresses the individual business rather than industry principles, making it an invaluable tool. Distributors are always busy. While time is of the essence for any business, distributors face unique pressures due to the nature of their services. Moving product in and shipping it back out again is the backbone of the distribution industry, and that backbone relies on efficiency to stay strong. Losing even ten seconds per order quickly builds up. If employees only handled a single order per work day, the loss would still be reasonable. However, distribution employees typically handle hundreds of orders per shift. Within a month, you’re looking at a loss of hours, or even days’ worth of labor. That lost time represents unfulfilled orders. At the least, your inefficiencies are costing you profit. In the worst case, however, you could be disappointing contracted clients and customers. Custom software development addresses the exact causes of those precious ten second lapses in efficiency. 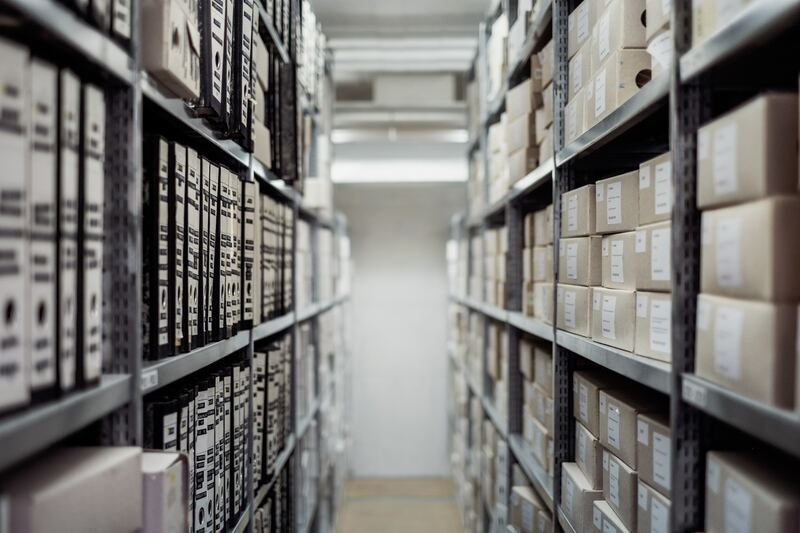 While off the shelf solutions try to provide a blanket solution that may shave the time loss down to six or seven seconds, you deserve better. Custom software addresses individual issues directly. First, custom software saves you money through time efficiency. If you aren’t paying for wasted hours, then that money becomes profit. If you aren’t wasting time, you also have the chance to handle more clients, which also boosts profit. At the very least, you aren’t paying for wasted time. Custom software development also gives distributors a better return on their investment. If you pay for off the shelf software solutions, you’re paying for the time and research that went into making a product that answers problems you don’t have. You pay for partial solutions to your own issues. Off the shelf software also inevitably comes with entire features that simply aren’t very useful in your particular niche of the industry. Blanket solutions come with blanket costs. Meanwhile, custom software gives you exactly what you need without extra bells and whistles to drain your resources. You pay for exactly what you need. This is better than handing over your investment in exchange for developments and insights that help your competition as much as they help you. Cyber security is a rising concern for consumers, producers, and every other entity in today’s market. Criminals with the right tools and experience can hack just about anything, or so it seems. The sad reality is that the more common a program is, the more likely it is to be hacked. Widely used software solutions give hackers a greater return for their crimes. By breaking past a popular software system’s firewall, they have the opportunity to attack multiple businesses and customers from within. Custom software offers custom security measures. No two pieces of custom software are exactly the same, and if you want to keep your business safe, custom solutions are often your best bet. If something goes wrong, you need support you can rely on. Again, wasted time is wasted money, and if a distributor fails to deliver, they lose critical customer confidence. Distributors rely on the support behind their software, which is something off the shelf products fail to provide. Most off the shelf software developers only offer limited customer service hours. There is no way to guarantee the quality of the service you will receive. Conversely, custom software development teams usually train their own customer service representatives, or double as repair personnel themselves. Rather than trusting a stranger with a script, you can trust the best custom software development services to stand behind their products. Custom developers have more to lose and more to gain by providing good customer service. Their superior insight into what exactly makes your software tick also makes them the best for the job. They know what other programs you run, how your business is conducted, and can find solutions faster. Custom software development doesn’t give you a cookie-cutter program. When you discuss your needs with developers, it’s very easy to ask them to give you room to expand. Developers then build in spaces for potential add-ons. This scalability is an incredibly valuable asset to any new, developing, or expanding distributor. You can pay for what you need now and rest easy knowing you can pay for additions rather than entirely new programs down the road. Custom software development is vital for distributors looking to get ahead of the competition. Your business is unique, and you deserve software to match. Custom software solutions save time and money, keep your business secure and running, and leave room for growth.